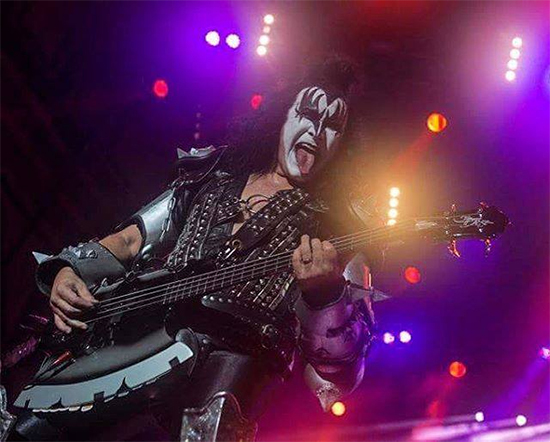 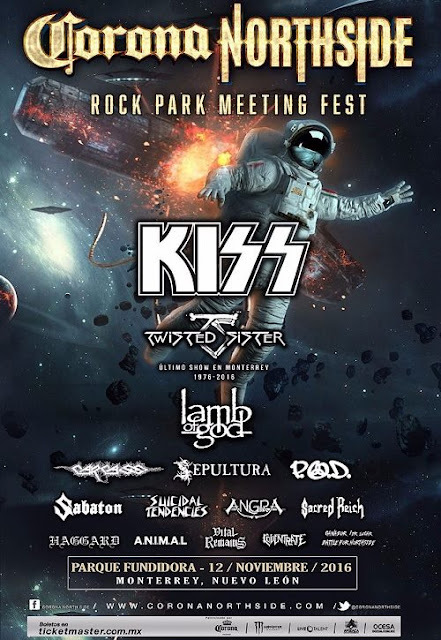 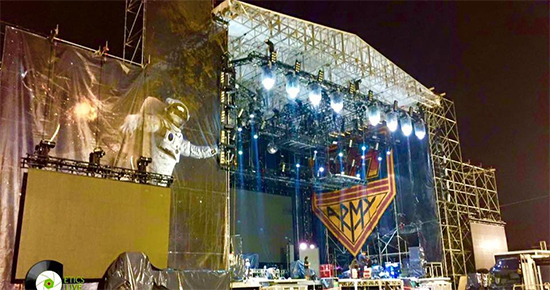 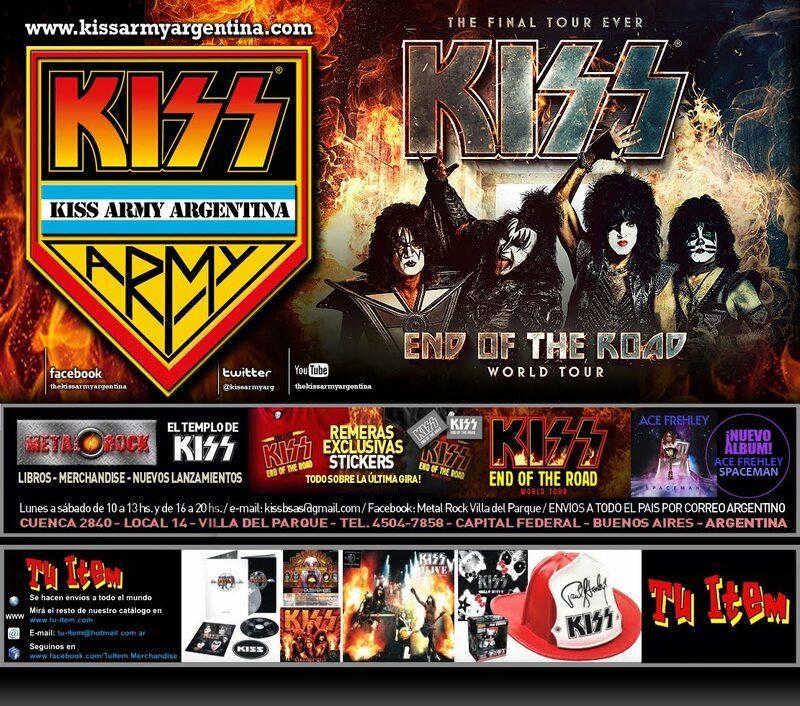 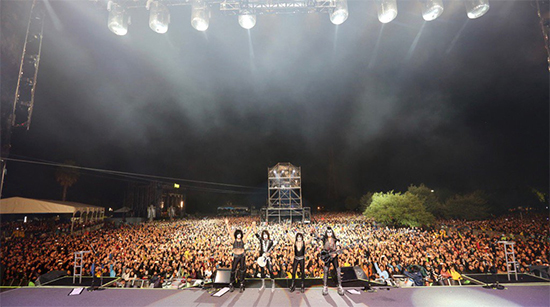 El 12 de Noviembre de 2016 Kiss se presentó en el Festival "Rock Park Meeting Fest" en Monterrey (Nuevo Leon, México), junto a bandas como Twisted Sister, Lamb of God, Sepultura entre otras. 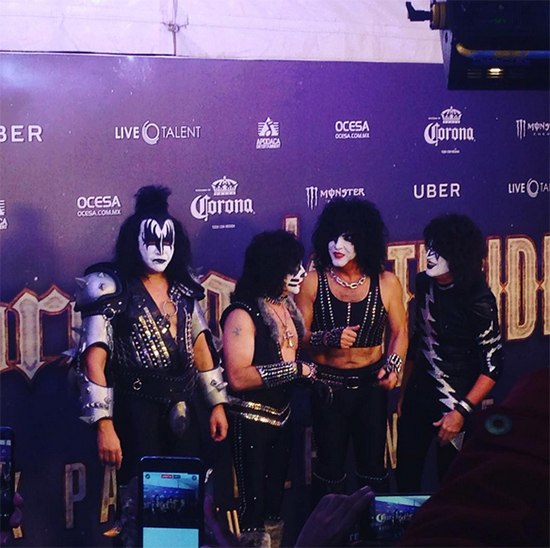 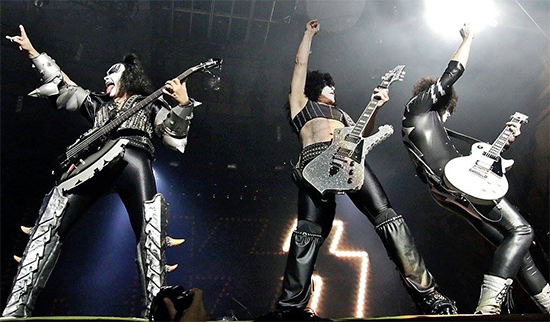 Como detalle, Kiss se presentó con los trajes de la era de "Creatures of the Night" (tal como lo hizo en el "Kiss Kruise VI"), mientras Gene utilizó las botas de la era de "Monster". 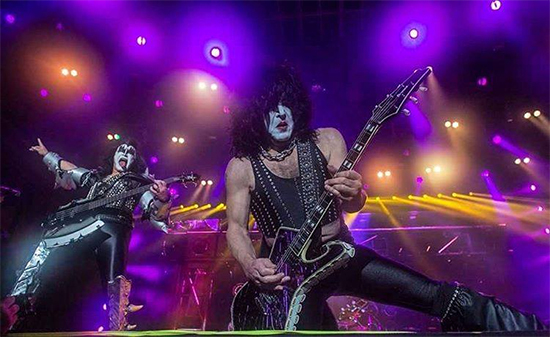 Set list: Creatures of the Night - Keep Me Comin' - Detroit Rock City - Radioactive - Calling Dr. Love - Wouldn't You Like to Know Me - I Love It Loud - Rock and Roll Hell - Shock Me - Cold Gin - War Machine - Love Gun - God of Thunder - Shout It Out Loud - Black Diamond - I Was Made for Lovin' You - Rock and Roll All Nite.